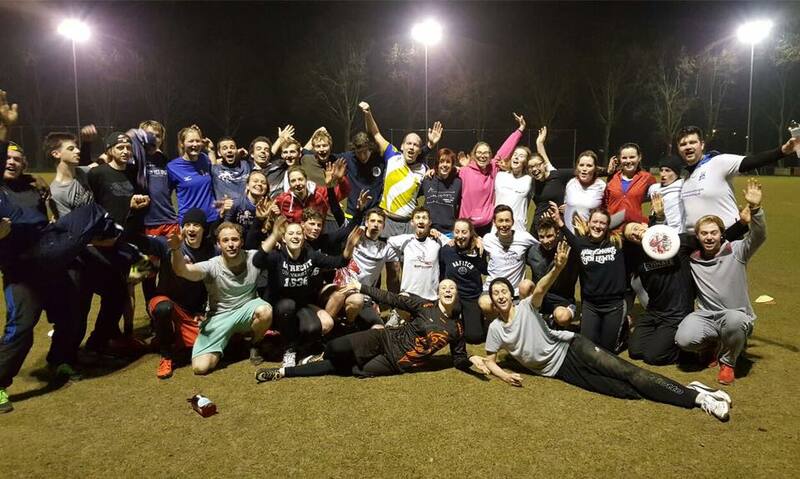 UTKA Ultimate is a mixed Ultimate Frisbee association for students in Utrecht. 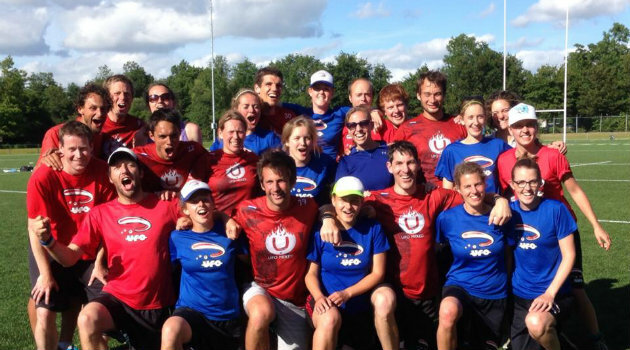 It started in 2013 when a small group of experienced, passionate Ultimate players wanted to create a student Ultimate association next to UFO. With the support of Windmill, the club has grown into the lively and sociable sports association that is now known as UTKA Ultimate. We are a society where everyone is welcome to join, no matter your level of experience. Our focus lies in trying to be a group of people who enjoy playing Ultimate together as a team.